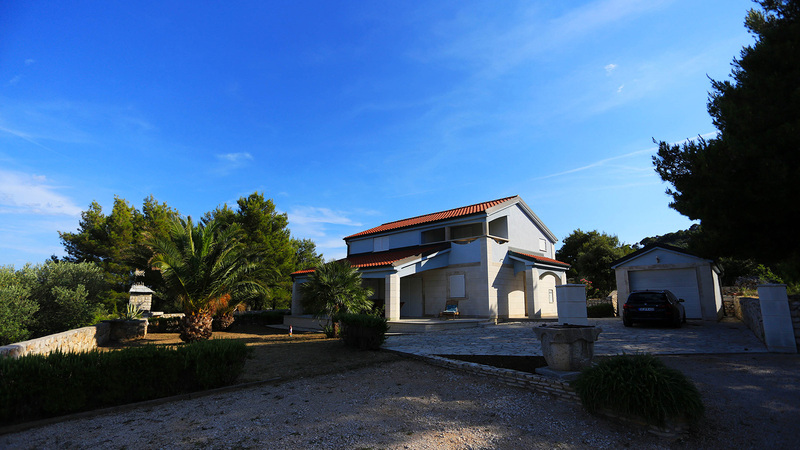 Villa Mari is located on the most beautiful and quite place directly by the sea on the island Murter, Croatia. 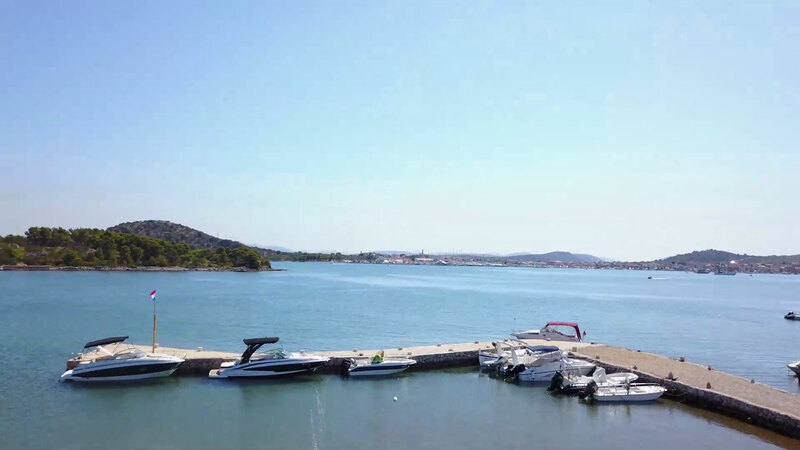 It has own private mooring for boats, private garage and private garden with stoned grill. Its position is on the end of the street with almost no traffic making it perfect for a family holiday. 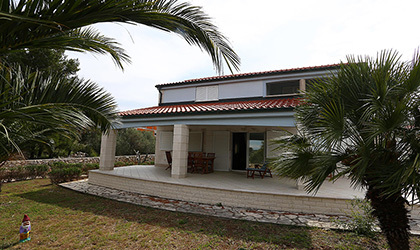 Villa Mari is a holiday villa for rent ideal for 6 persons. On the ground floor of Villa Mari is a big living room, a kitchen and a bathroom. 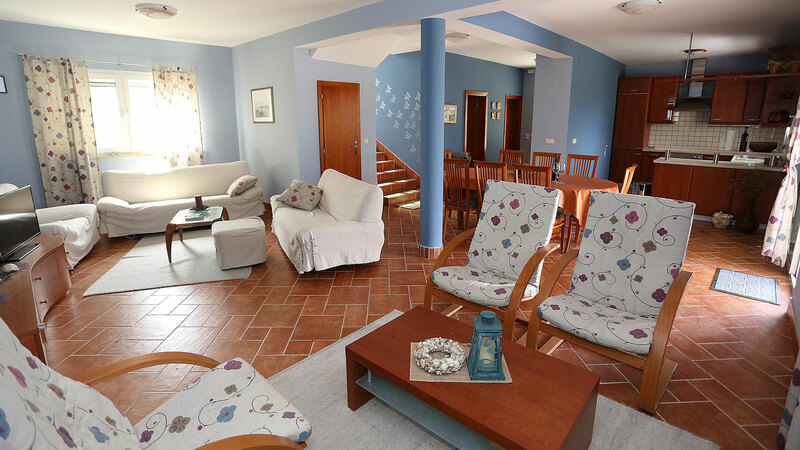 On the first floor villa is arranged with three double bedrooms and a bathroom. Totally there is around of 200 m2 of living space. 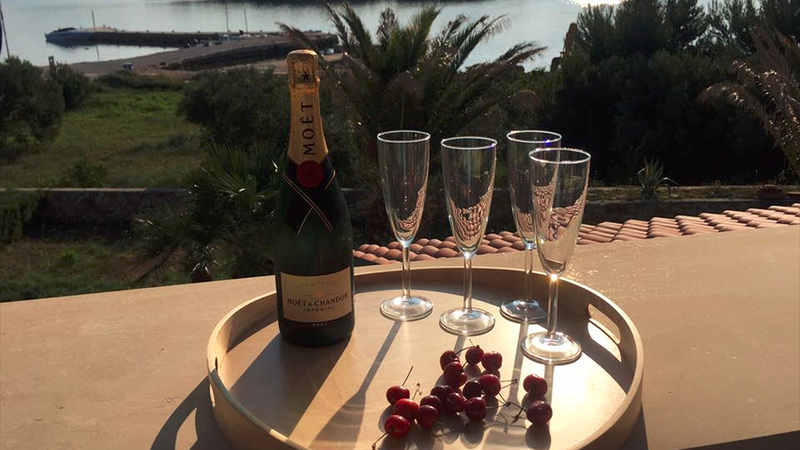 Private boat mooring of Villa Mari is right in front where your boat is always in sight. 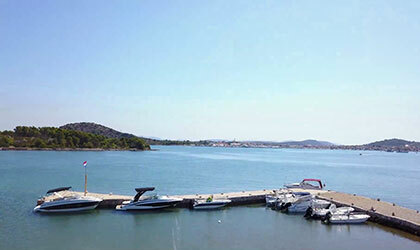 It is protected from all Adriatic winds and have mooring blocks in the sea ensuring stability and safety of your boat. The depth is between 1.3 - 2.0 meters, suitable for motorboats till 20 meters length. 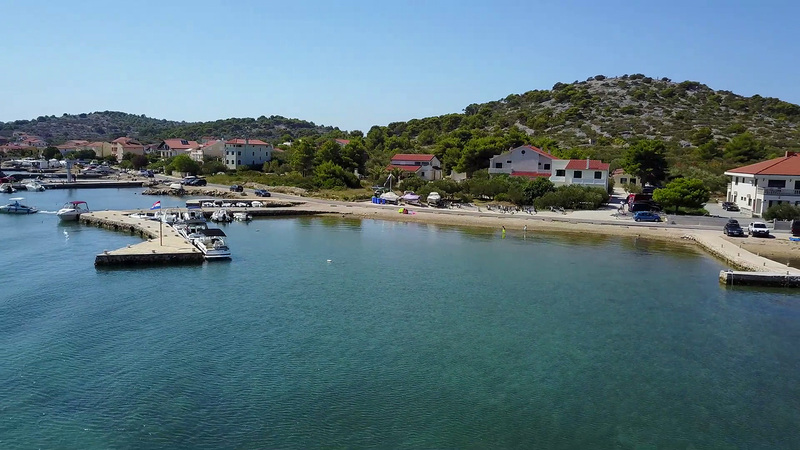 Murter is the largest settlement on the island of the same name connected with a bridge (no ferry boat) and it is located in the middle of the Adriatic coast on the most beautiful part in Croatia. Murter is famous for its sandy beaches along its coastline (Slanica, Kosirina, Čigrađa, Podvrške) making it desirable place for a family holiday. It is surrounded by hundread small islands (over 170) which is an eternal inspiration for all nautical lovers. 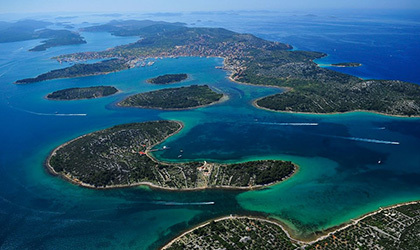 Kornati Islands National Park (10 km), Krka National Park (50 km), Telaščica Nature park (30 km) and historical cities Šibenik (30 km), Zadar (60 km), Trogir (80 km), Split (100 km) are all within range of 100 km.